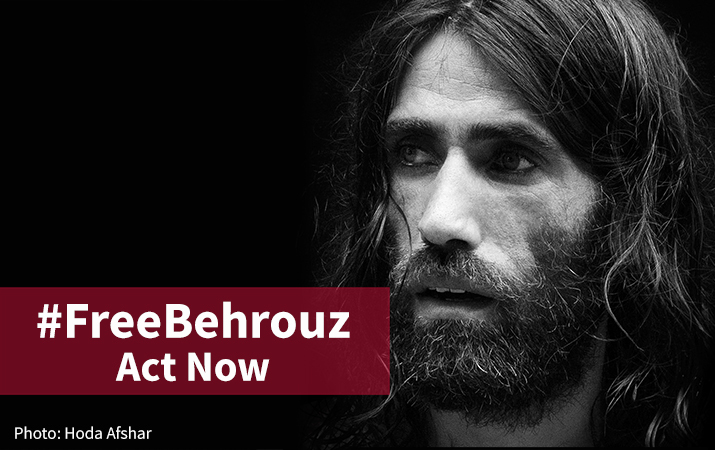 MEAA is leading a renewed campaign to have the acclaimed Kurdish refugee-writer-journalist Behrouz Boochani to be released from the Manus Island detention centre and resettled in Australia. Dozens of leading Australian writers and journalists have signed an open letter calling for Boochani to be freed, and now you can add your name here. Nobel Prize for Literature winner J.M. Coetzee, journalists Peter Greste, Kerry O’Brien, Tracey Spicer, Kate McClymont and Quentin Dempster, and writers Michelle de Kretser, Alexis Wright, Alice Pung, Christos Tsiolkas, Andy Griffiths, and Kate Grenville are among the initial signatories to the open letter, which has been co-ordinated by the Media, Entertainment & Arts Alliance. He has been incarcerated on Manus Island ever since. His 2018 book about his experiences, No Friend but the Mountains: Writings from Manus Prison, won two prizes at the Victorian Premier’s Literary Awards earlier this year. MEAA chief executive Paul Murphy said Boochani’s safety and welfare had deteriorated since the publication of the book, and the case for releasing him from Manus Island was now urgent. Peter Greste, now spokesman for the Alliance for Journalists’ Freedom and UNESCO Chair in Journalism and Communication at the University of Queensland who spent more than a year in an Egyptian prison while reporting for Al-Jazeera in 2015, said Boochani had courageously worked as a journalist chronicling life on Manus Island for publications in Australia and overseas, while also helping Australian-based journalists cover the situation there. In the open letter, journalists and writers extend a welcome to Boochani as “a valuable member of the contemporary Australian literary community”. TAKE ACTION: add your name to the open letter.